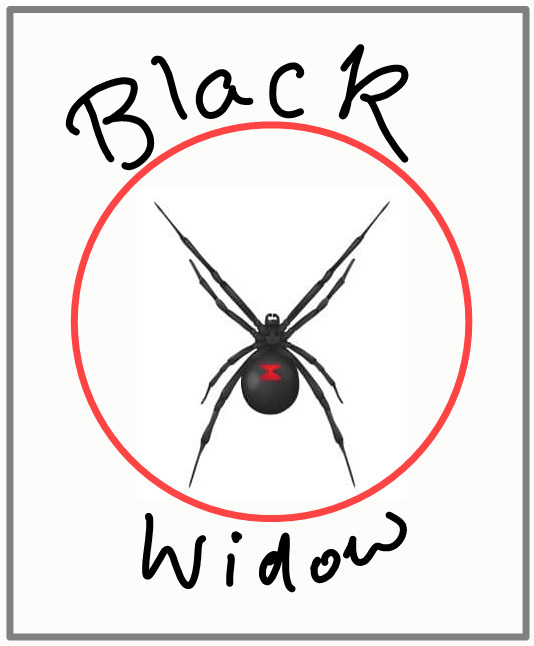 Can Black Widows Kill Cats? 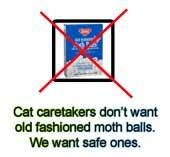 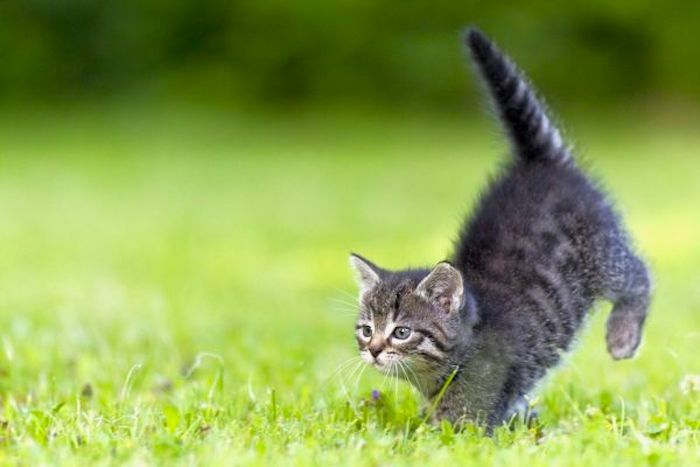 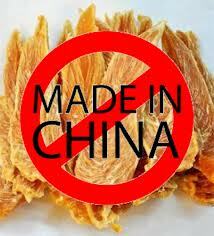 Time to do something about mothball poisoning of cats and dogs. 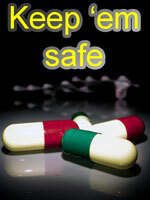 Use safer methods.